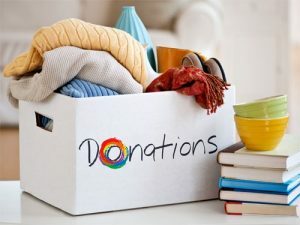 We are also very grateful for any material donations that can assist with our projects and the needs in our communities. Donations of this kind for our South African projects qualify for TAX DEDUCTION CERTIFICATES. Feel free to contact our offices for more information regarding this.